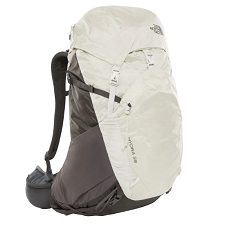 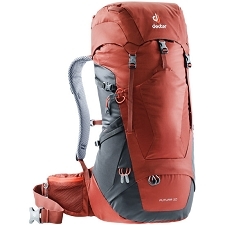 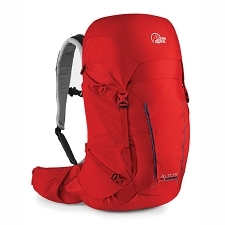 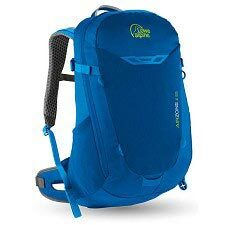 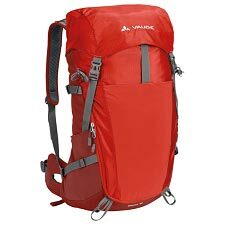 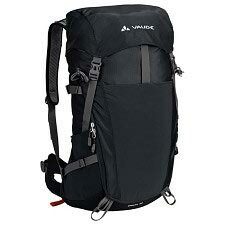 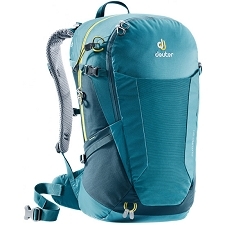 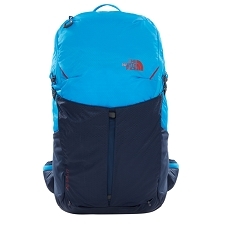 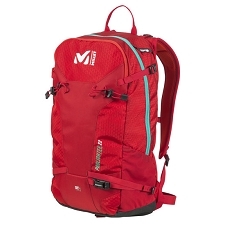 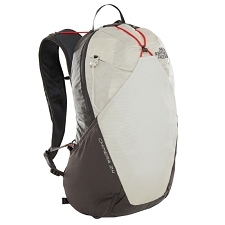 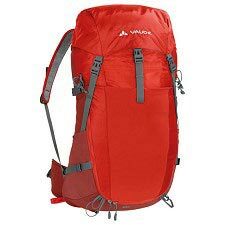 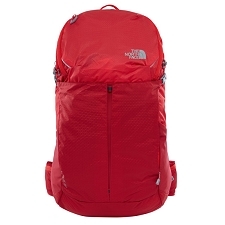 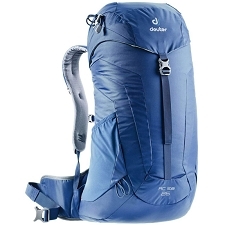 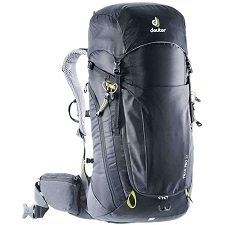 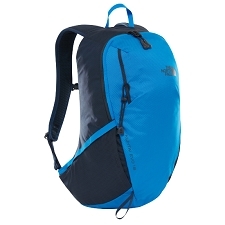 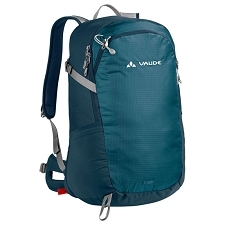 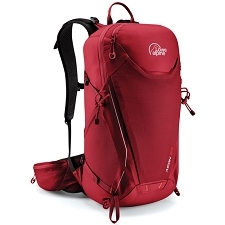 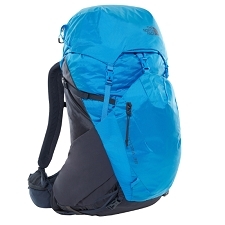 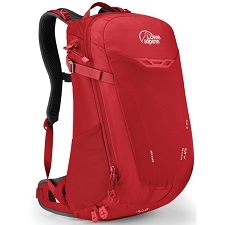 Backpack with a capacity of 30 liters of the Vaudebrand, perfect for its benefits for both mountain and urban use. 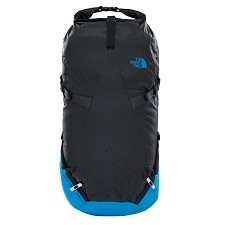 Extremely customizable for the function that everyone wants to choose. 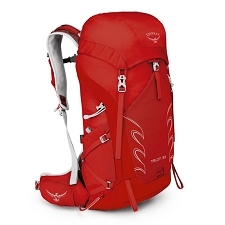 The Varyd 30 has perforated back, belts and belt for optimum ventilation. 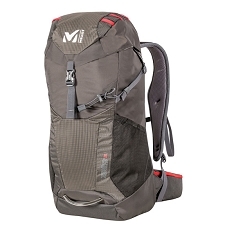 In addition the belt is removable if we want to give an urban use and elastic front pocket retractable, so we can create a variety of possibilities with our backpack: urban sports backpack, hiking with climbing rope attachment or just for daily use. 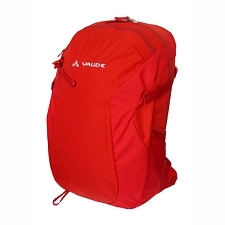 MultiShapePanel securing system, lightweight, detachable and customizable. 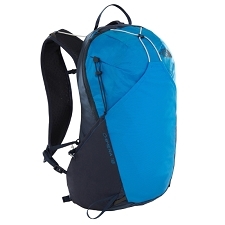 Elastic kangaroo pocket to hold. 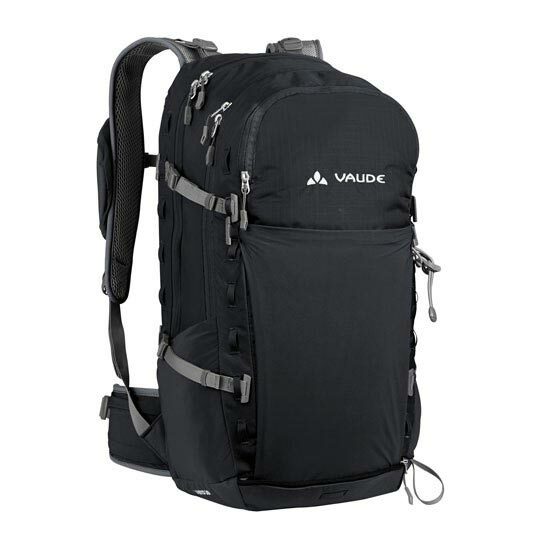 2 compression straps, removable and variable. 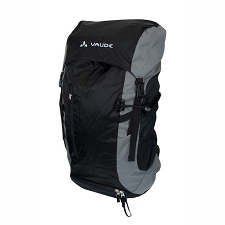 Dimensions 53 x 34 x 24 cm. 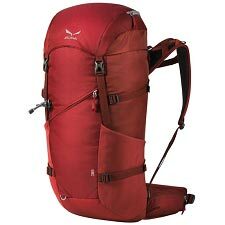 Approximate weight of 1165 g.